My lifelong interest in alternative medicine brought me to Portland, Oregon to study acupuncture and Oriental medicine. I was inspired to study Chinese medicine following my mother’s diagnosis of breast cancer. During her successful treatment and recovery, Chinese herbs and acupuncture allowed me to witness the profound effects of Chinese medicine. Shortly into my Chinese medicine education, I was injured in a severe car accident that resulted in surgeries and extensive therapies. Throughout my recovery I depended heavily on Chinese herbs and acupuncture, which were integral to my successful return to health and vibrancy. With over 10 years of clinical experience, I maintain a profound respect and deep love for this medicine. I am constantly inspired by the ability of Chinese medicine to change life through stimulating physical and emotional wellbeing. 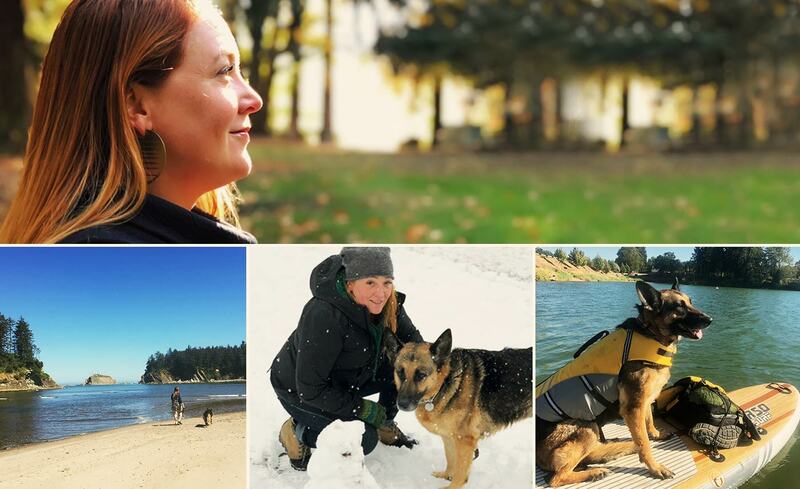 In my free time, I enjoy spending time outside in the parks of Portland with my dog Bindi, as well as hiking and snowboarding in the mountains and paddle boarding the rivers and lakes of the beautiful Pacific Northwest.